Offering a friendly atmosphere with two stages featuring local music and entertainment. 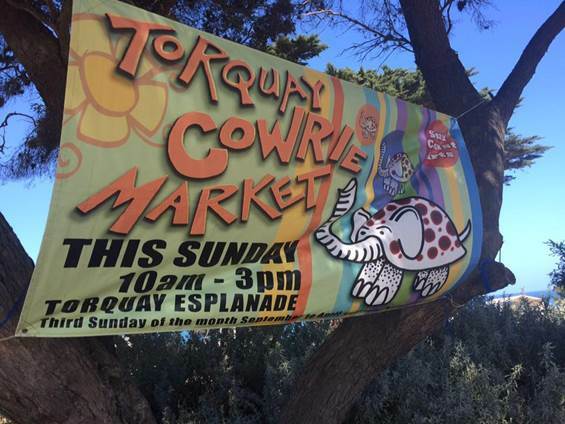 Specialises in quality local art, craft, jewellery, vintage, plants and fresh produce. A great meeting place and never disappoints. 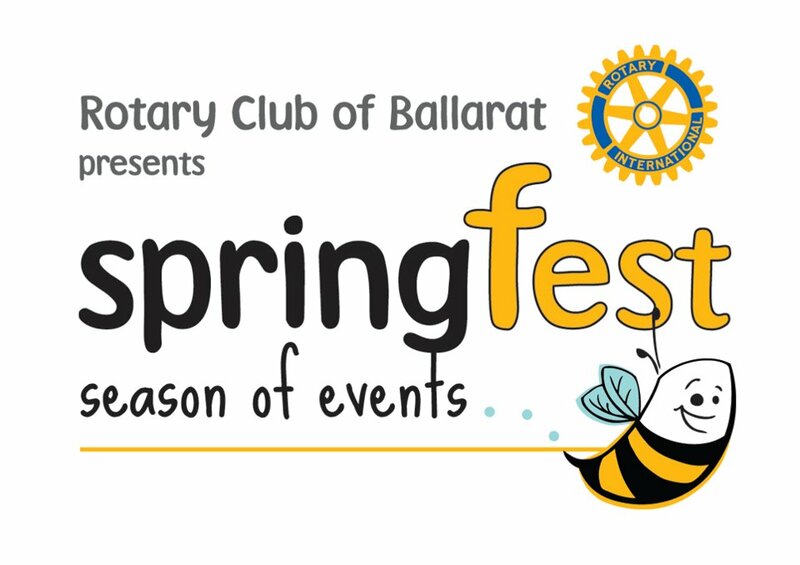 ​​Springfest is the major fund raising initiative of the Rotary Club of Ballarat. This year a series of individual lead up events culminate in Market Sunday. A day with something for everyone, this year there’s a Harrier Jump Jet on display, a Children’s Wunderfest, a Show and Glow motor show and car display, a Dragon Boat Come and Try, a Tram pull, a Strong Man/Strong Women competition, Tasting Temptations and of course lots of food, market and craft stalls. Dust off your kites and join us for a day of fun for the whole family! Entertainment, children's activities, food trucks and, of course, the Giant Kites. 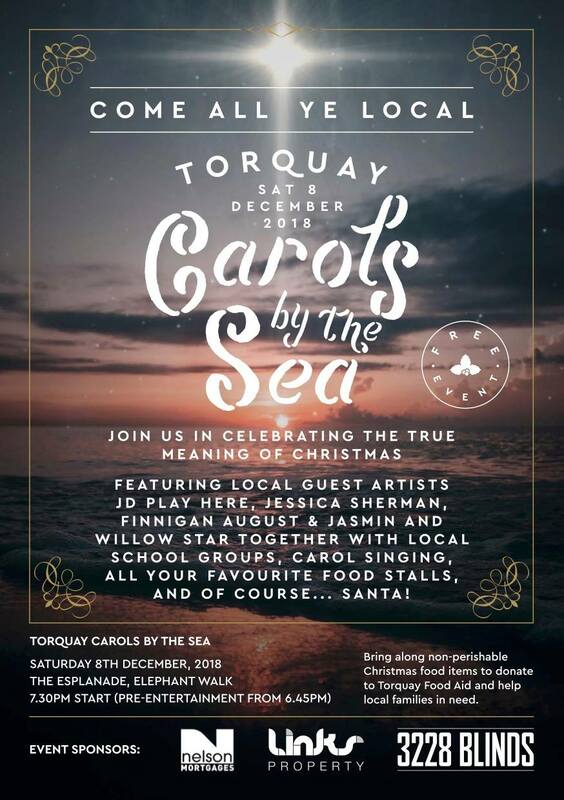 Come and join us for a fun night of Carol singing with amazing local talent, school groups, all your favourite food stalls and of course... Santa!